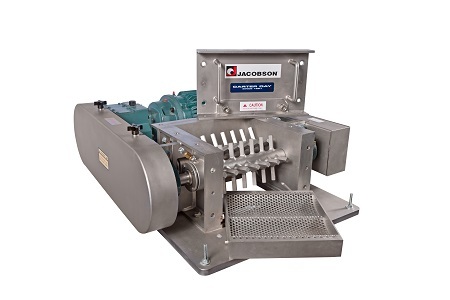 Carter Day / Jacobson has the ability to test your unique product on site. 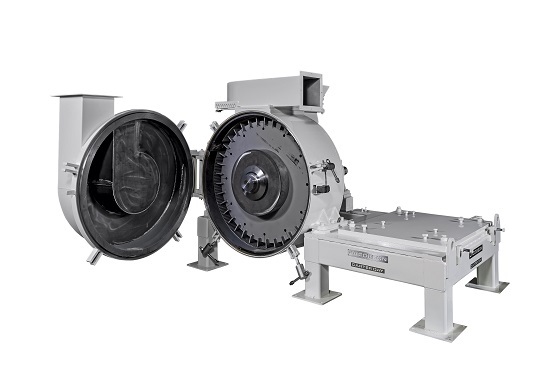 We have nearly our full line of equipment available for full scale testing to include Crushers, Shredders, Granulators, Pulverizers, and several Hammermills. Our Model 4216 MZH is a great Hammermill for nearly all cereal grains and wood trials while our the lab Model 4816 Commander Hammermill performs well on Pet Food, Aqua Feed, and Wood Flour to name a few applications. 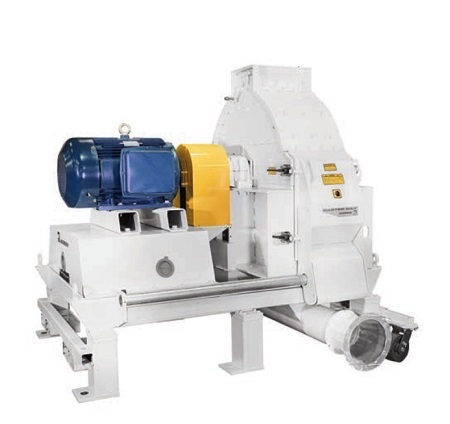 If you mate the Hammermills with our Fine Grinding 22H Air Swept Pulverizer all powered 100 Hp motors and you feature a very diverse and complete line of full production model processing eliminating the need to scale up smaller lab units. We require a 2 weeks advanced notice prior to test trials and require the material to be on-site prior to hard scheduling of actual test dates. Quantities for each unit TBD by CDI personnel.